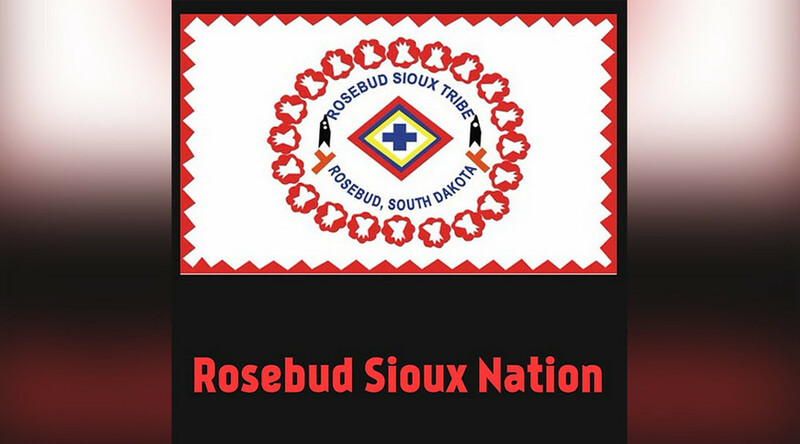 The Rosebud Sioux Tribe of South Dakota has sued the federal government over the closure of the reservation’s sole emergency room. The Rosebud Hospital’s ER closed in December, forcing reservation occupants to travel 50 miles for emergency care. The emergency room was administered by the Indian Health Service (IHS), a division of the US Department of Health and Human Services, until federal inspectors discovered failures that allegedly put patients’ lives at risk. Two weeks after the visit from the feds, the ER was closed. The IHS has also declared its intention to privatize the hospital, along with several other reservation hospitals in Nebraska and South Dakota. The tribe’s lawsuit claims that the IHS failed to uphold the Indian Health Care Improvement Act by not submitting an evaluation of the impact of the closure a year prior to the shutdown, according to the Associated Press. The act requires that any facility closure take into account “the accessibility of alternative health care resources for the population served by such hospital or facility,” the cost effectiveness of service or hospital closure, the quality of care provided following said closure, and evaluate the community’s feelings about closing a service or hospital. It is easy to see how that last part could have been forgotten. In one fiscal year, the Rosebud Hospital saw 13,000 ER visits to its 35-bed facility. The tribe will be represented by former North Dakota US attorney Timothy Purdon of Robins Kaplan. His firm is taking the case pro-bono. The lawsuit was filed on Thursday, one day before the deadline for IHS and the Centers for Medicare and Medicaid Services to find an agreement to address the problems discovered at the Rosebud Hospital. If an agreement is not reached, the hospital will not be able to bill the government for Medicare and Medicaid patients.